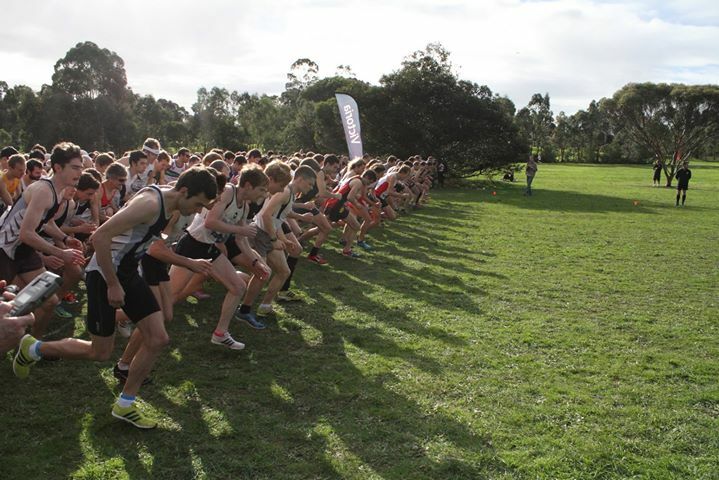 The second of Victorian Masters Athletics' five Browne Shield Events, the VMA 2016 8K Cross Country Championships will be held at the Yarra Bend Park, with check-in at George Knott Athletic Field (Collingwood). Round 5 of the 2016 XCR Winter Season at Bundoora Park doubles as the Selection Trials for the 2016 Australian Cross Country Championships. This bumper day of cross country racing incorporates the Victorian All Schools Cross Country Championships. Open and Masters Men and Women race over 10 K of the gruelling slopes of Bundoora Park, while the Juniors race over 3km, 4km, 6km or 8km. Melbourne's iconic Cruden Farm replaces Brimbank Park in Round 3 of the 2016 Athletics Victoria Cross Country and Road Racing season. offering a new challenge to competitors and gorgeous scenery to spectators. 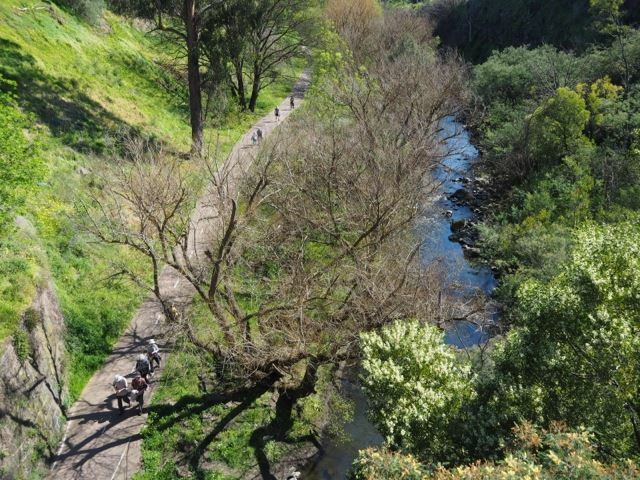 Situated an hour east of the Melbourne’s CBD, Wandin Park replaces Lardner Park as the first of the individual events of the 2016 AthsVic Cross Country season. The undulating hills and breathtaking backdrop of the Victorian countryside will offer value to both participant and spectator.